You gotta make it to Boston at least once in your lifetime! 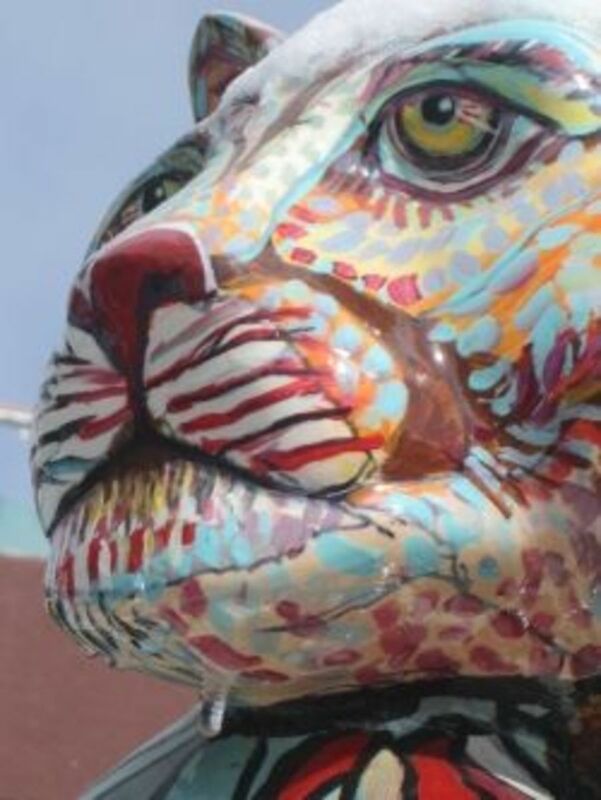 Let's follow the Paul Revere trail and discover this city's hidden treasures and entertainment. Boston is simply teeming with culture, art, entertainment, sports, natural sites, old world hotels and restaurants, you name it it's in Boston!. As you walk through the streets of the old town Boston or take a ride on the city's trolley tours that follow Paul Revere's escape from the British through the town on the famed Freedom Trail, your are inevitably drawn back into the past. Boston's favorite sites and attractions. Of course everyone has heard about Boston, it is after all the leading destination in the US, with over eighteen million visitors per year! So why is it so popular? There is just so much to do and see in the city, always something exciting going on, an event for everyone at anytime of the year. There is a magical atmosphere hanging over the city, with its old town streets and historical Wharf and Harbor overlooking the Bay of Boston. A visit to Boston isn't just about sightseeing, it's plunging back into the past. Before you set off check out the most popular events and plan your trip accordingly, in order to add your favorite entertainment to your cultural visit. One of Boston's great advantages is that you can get almost everywhere on foot or pick the Boston trolley along the way if your legs are starting to ache! By walking you will fully appreciate the beauty and special atmosphere this historical town permeates. The best way to visit Boston is no doubt to follow the 'Freedom Trail', by following this path you will be guided through two and a half centuries in just under three hours, past sixteen historical sites. So how do you find the trail? A red brick or painted line, marks the way serving as a guide; a bit like the 'Yellow-brick-road', but in red! It's great to be able to amble about and soak in the glorious sights without having to follow groups brandishing umbrellas or flags. Take you time to discover all the exhibits the trail has on its path and spend a full day enjoying Boston for what it really is, a city rich in culture and history. 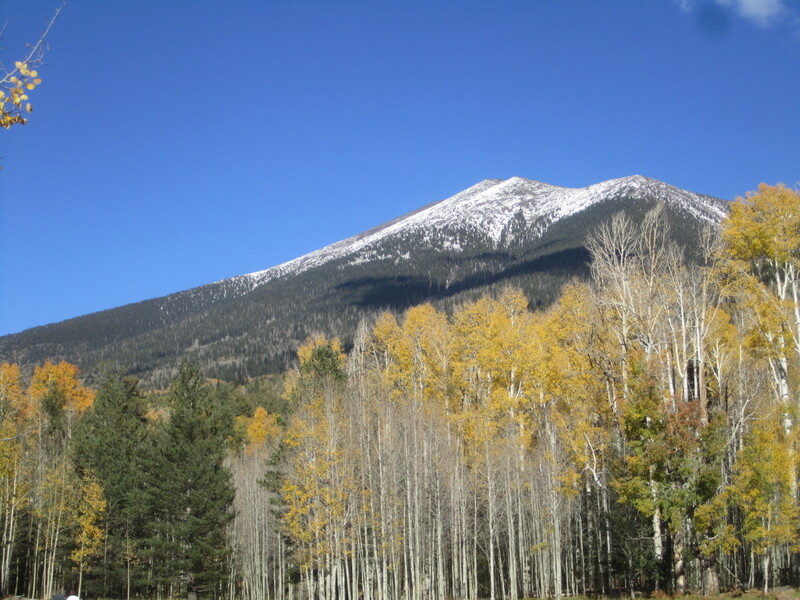 If you are of a less adventurous type and prefer to relax and enjoy a ride, take one of the guided trolley tours, or simply hop on and off at the stops dotted along the trail. You can catch these tours at the Boston Common Visitors Center, 148 Tremont Street or the Bostix Booth at Faneuil Hall (here in the photo). With this guided tour you can prepare your own adventure along the Freedom Trail and get ready for your Boston sightseeing through two and a half centuries! Faneuil Hall is Boston's main market and meeting place and has been since 1742. Also referred to as 'Quincy Market' this is where you can find your favorite food stalls, boutiques and also some great dining experiences. The Massachusetts State House was built between 1795 and 1797 on Beacon Hill and overlooks the Boston Common, crowned by a large gilded dome and topped with a lantern and pinecone, symbol of the forests of Massachusetts. The burying ground at King's Chapel is the site of the graves of many historical figures. It was Boston's only burial site for 30 years, and is a stop along the Freedom Trail. This is where the Boston Tea Party started in 1773, when Samuel Adams and more than 5,000 colonists gathered at Old South to protest the tax on tea. 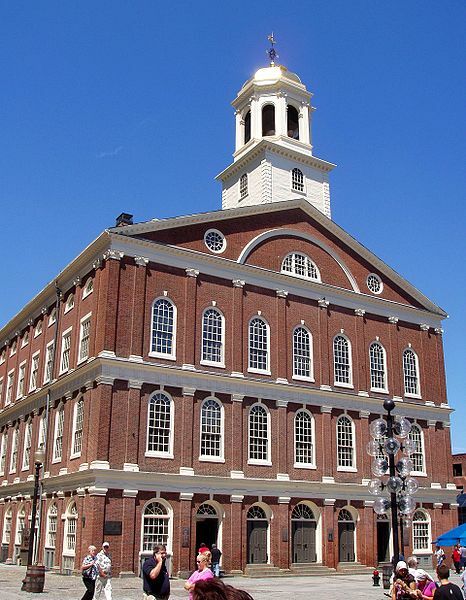 The Old State House was the center of all political life and discussion in colonial Boston. The Boston Massacre was the killing of five colonists by British soldiers on March 5, 1770, which marked the culmination of civilian-military tensions. The Old North Church is officially known as Christ Church in the City of Boston. It was built in 1723, and is the oldest standing church building in Boston. Visit the Bunker Hill Monument and climb the 294 steps that lead to the pinnacle and enjoy the panoramic view from the top, at 221 feet from the ground! This is the oldest standing building in Boston. It was the home to Paul Revere, famous for his 'midnight ride' to inform Samuel Adams that the British were on the way to arrest them. Boston on the water - Boston is not only monuments and parks it is also a city built on the water. Take advantage and enjoy all the activities and excursions Boston has to offer on the sea. Head to the Wharf on the Bay of Boston and choose one of the captivating Harbor cruises from which you can admire the Boston sites from a marine point of view. It is really fun and relaxing to enjoy the city from the water, leave the land and explore Boston from the Bay. Make sure you don't miss the 'Tall Ship Fleet' which is part of Boston's maritime tradition, being the official Port of the Tall Ships Atlantic Challenge 2009. During the five day Sail Boston Festival all vessels dock in the Seaport District, Fan Pier Basin, Rowes Wharf and at other historic wharfs at the North End and Charlestown. Special cruises are organized to take you through a sailing journey back into history. Boston is also synonymous of the Whale Watching experience! Take a Whale Watching cruise from Boston Harbor and head out to the ocean for an unforgettable experience. Not only will you see and experience amazing sights, you will also be accompanied by professional researchers who make it a truly educational trip. Get close up to the gentle giants of the seas. An unforgettable experience not to let slip by! 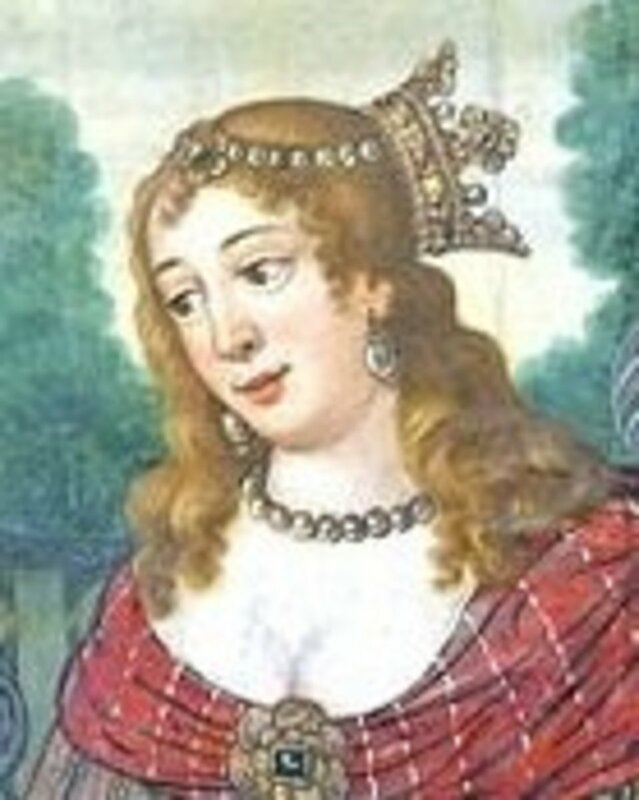 In 1630 the first British colonies arrive into the Bay of Boston and settle just across what is now the Boston Harbor at Charleston, taking over the American-Indian Algonquins. The first British to settle in Boston were the puritans led by John Winthrop who named the site after his home town in Lincolnshire, England. Over the next two centuries Boston flourished as a Puritan center and emerged as an intellectual and educational town, with the founding of Harvard University and the Boston Latin School. It also became the leading commercial center due to its strategic harbor, as well as the first shipbuilding and port of North America. As the Boston area prospered under the British reign, the American settlers remained loyal to the British crown, this changed drastically with the increased taxes aimed at filling the British treasury at the expense of the colonialists; the foundations of the revolution were starting. Finally in 1777 the Boston Massacre was the consequence of the Stamp Act and Townshend Acts, which imposed other heavy taxes for the American settlers. 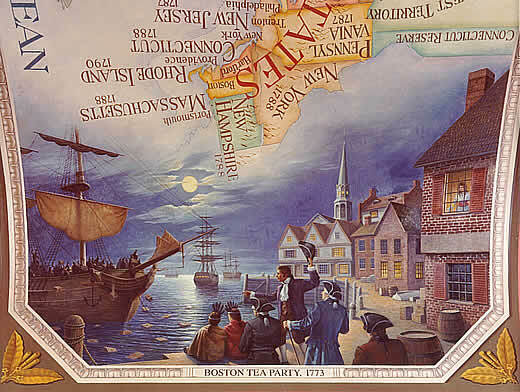 The famous Tea Party organized by the rebels Samuel Adams and John Hancock in 1775, where the dissidents led the American settlers to boycott the British imported tea and finally climbed aboard the ships throwing the tea overboard, ended in their arrest and execution by the British soldiers. 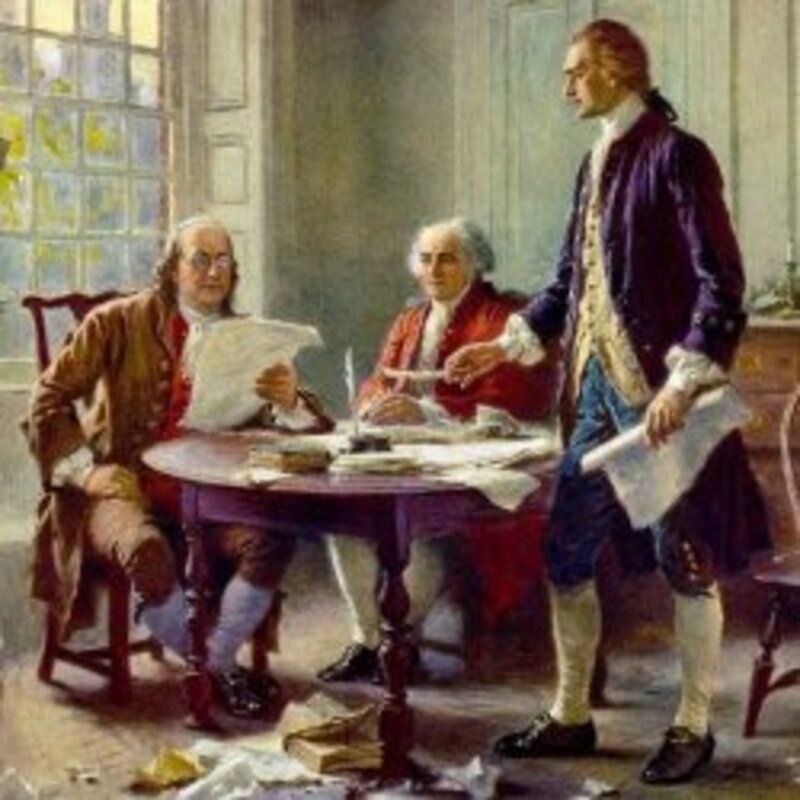 The American Revolution began. George Washington became the leader of the rebel army two months later, after the battle at Bunker Hill. After the American Independence Massachusetts continued to prosper in the early 19th century, with the construction of railways, roads, and with the arrival of the first non-English citizens from Ireland the population thrived in work force. During the 20th century Boston manufacturing went into a state of decline, picking up again with the development of service industries, banking and finance, and retailing and wholesaling. Boston continues to develop today with its new convention center and the Museum of Fine Arts as well as other projects for the future, it remains a city rich in past culture that looks towards tomorrow's horizons. What and where to eat in Boston. You're probably quite hungry by now, what with all the sightseeing around the city. Boston offers some fine food, which include a wide selection of delicious seafood specialities. The characterisic New England style restaruants and seafood restaruants are many, you just have to decide which one suits you. Here you will find a list of some of the best and most exclusive restaurants in Boston, with a choice of local to international cuisine. The Oldest Restaurant in Boston. The Union Oyster House is the oldest restaruant in Boston, the doors have always been open to diners since 1826 and it still serves amongst the best seafood and 'Clam Chowder' in Boston. 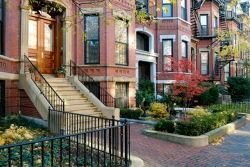 Here are some of the hotels you can choose from in Boston, starting from the luxury hotels to those for tighter budgets. The old world, the elegance and the magical atmosphere and impeccable service, these are the common elements to Boston's luxury hotels. Although for a lower budget, these hotels are welcoming and offer all a visitor in Boston could wish for. Ready for some music or sporting event, Boston has it! From concerts to music festivals onto musicals, Boston is teeming with entertainment all year round. 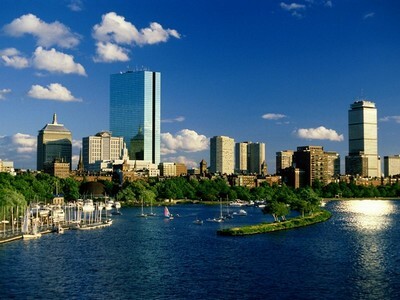 Choose your favorite music, ballet, musical, play or even film, in Boston you there is something for everyone. And sports events. The best way to get an idea of a city is by watching it through videos...so prepare your holiday with the help of others who have already been there. Take a look at these excellent videos that will help you find places to eat, sleep and shop in the city as well as enjoying some of the best entertainment in town. Cape cod is the Bostonian's favorite seaside resort, scattered with pretty fishermen's villages and beautiful beaches it is flocked by tourists during the summer months. Cape Cod is, in reality, an island, separated from the rest of Massachusetts by the Cape Cod Canal. Each Cape Cod town and village has its distinct character. 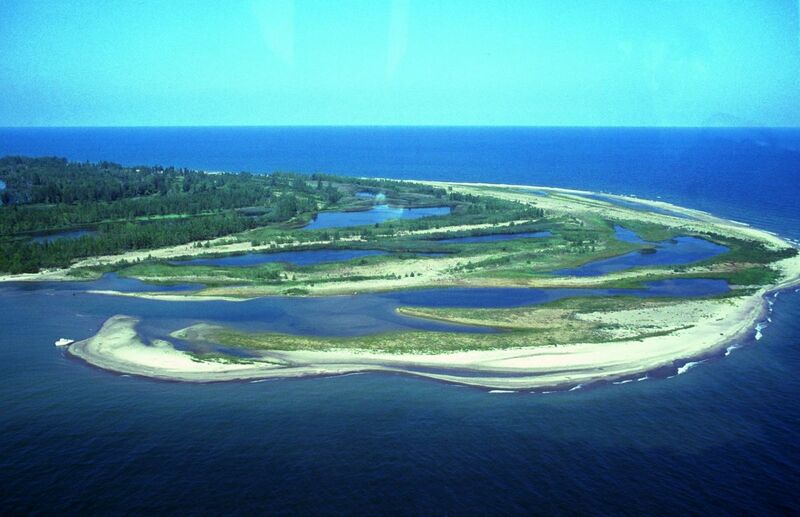 Cape Cod is a land of natural wonders where you can experience from bird watching to seal watching, or take the many bike and foot trails that meander through the sandy dunes and woods. 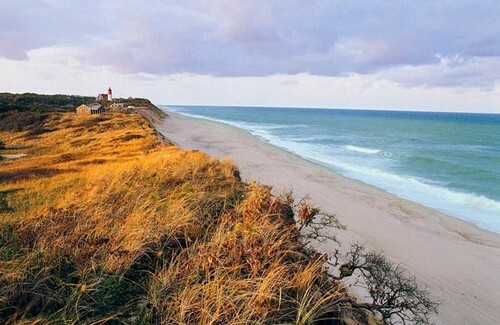 Situated at 7 miles off the coast of Cape Cod is Martha's Vineyard, the biggest island in New England. The beauty of the island lies in its peaceful and natural setting, surrounded by pine forests, marshes, sand dunes, with sandy beaches stretching for miles, as well as its dramatic cliffs that plunge into the turquoise waters. The quaint fishing villages each have their own style, colourfully painted and decorated, they add a picturesque hue to the island. The main asset of the island is that it is free from any hotel complex, fast food joint and traffic lights! A real haven of peace and beauty. Nantucket Island is further off from the coast, boasting 40 percent of protected land as well as being named a National Historic District. While walking through the historical fishing villages you will notice the old fashion lamps that still line the streets. As you follow the nature trails through the protected areas you will spot various species of plants and animals that are rare in the region, and indeed in the world. The beaches are breathtaking and the sea water is of an amazing clarity. Surf, swim, fish or sail at Nantucket island, there are numerous water activities you can take advantage of during your stay. For the more trendy, there are boutique shops, art galleries and museums to stroll through, as well as many cultural events all year round. Books and Guides to Boston and surrounding areas. These are a few suggestions for good reading and information before traveling to the Boston area.